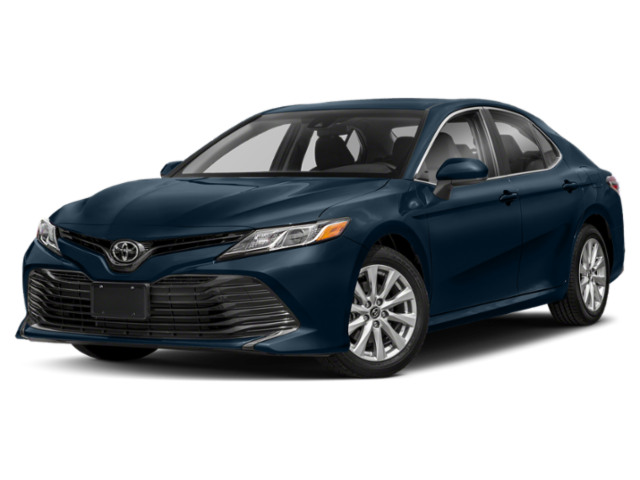 The Camry MSRP is $4,445 higher than that of the Corolla, but you’ll enjoy more standard horsepower. The Corolla might offer class-leading rear legroom, but the Camry offers more overall passenger space. 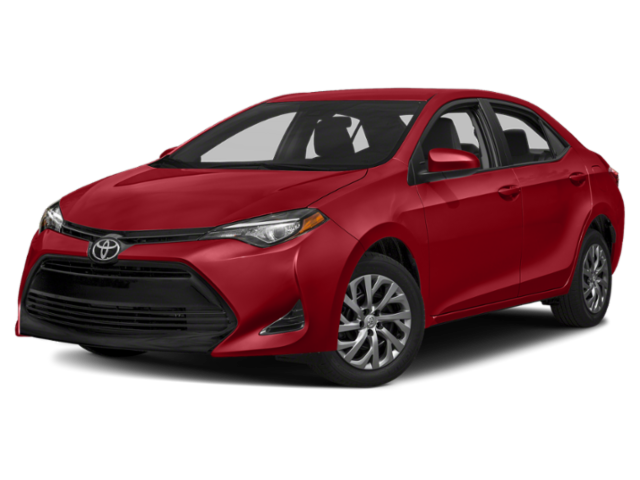 Notably, the Corolla comes standard with a Continuously Variable Transmission, while the baseline Camry configuration includes an 8-Speed Automatic with a built-in manual driving mode. Interior Space: Camry or Corolla? Of course, both vehicles seat up to five passengers. Standard Features: Which Sedan Has Everything You Need? For a closer look, see what’s changed for 2020 in the new Corolla. Test Drive Your Pick at Toyota of North Miami! If you’re ready to get behind the wheel, simply contact Toyota of North Miami to set up your test drive! No matter which you choose, we’re sure that you’ll love how you feel on the streets of North Miami and Sunny Isles Beach.